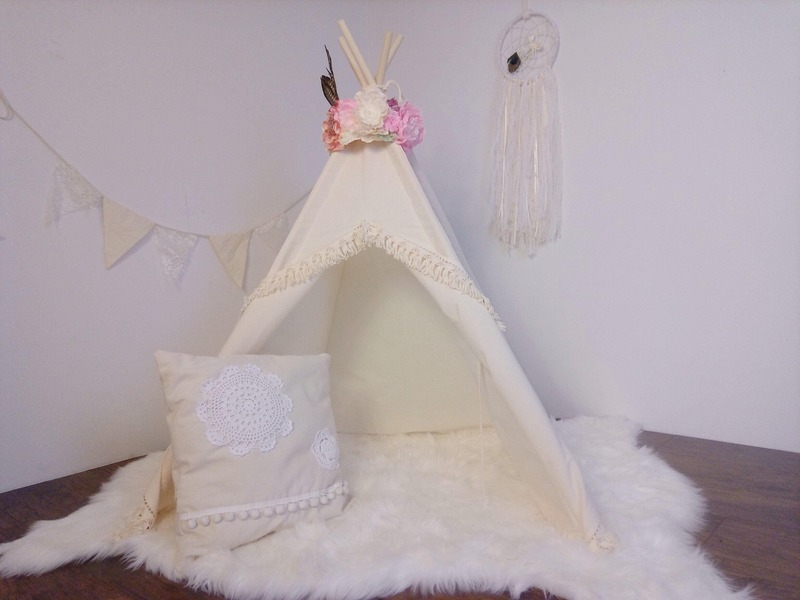 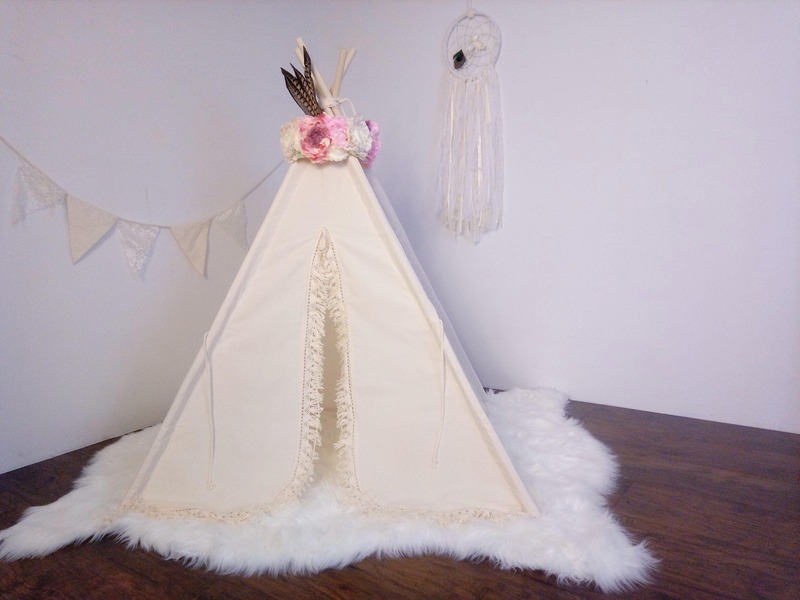 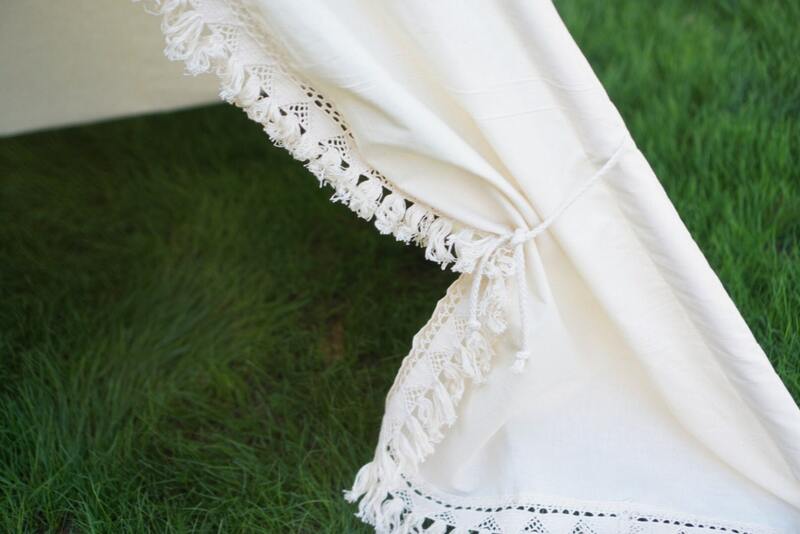 Here is the small size Boho teepee with crochet fringe trim around the opening. 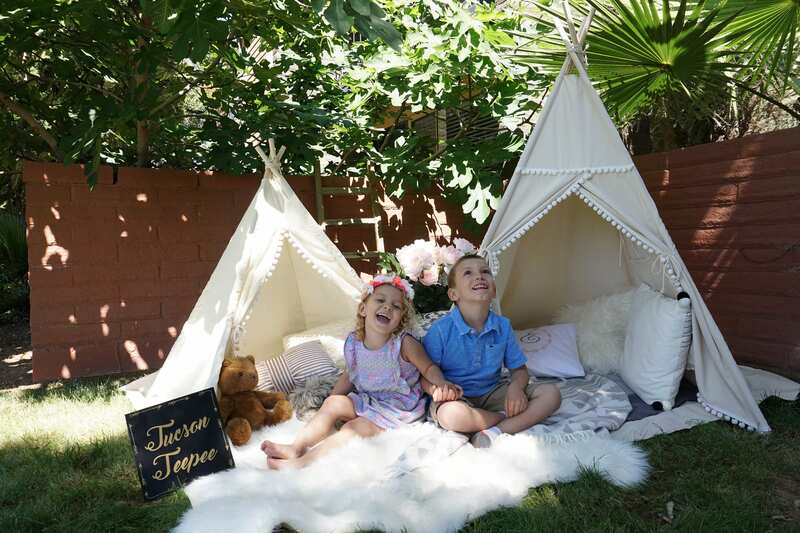 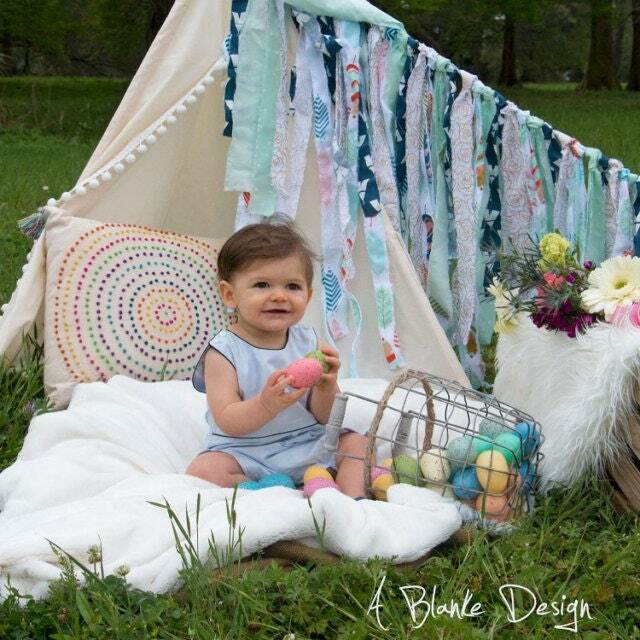 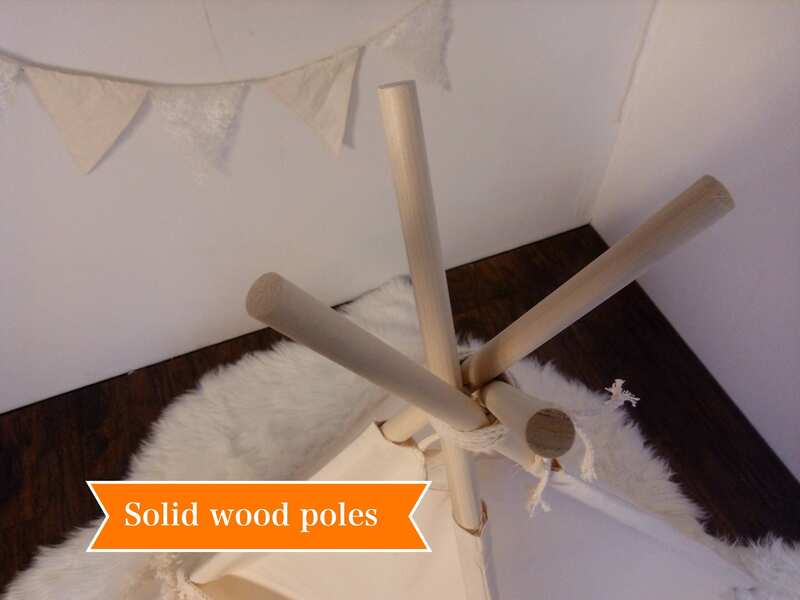 It is a great size for toddlers' picture session or the corner of the nursery.The last picture shows the toddler size teepee with a toddler at front. 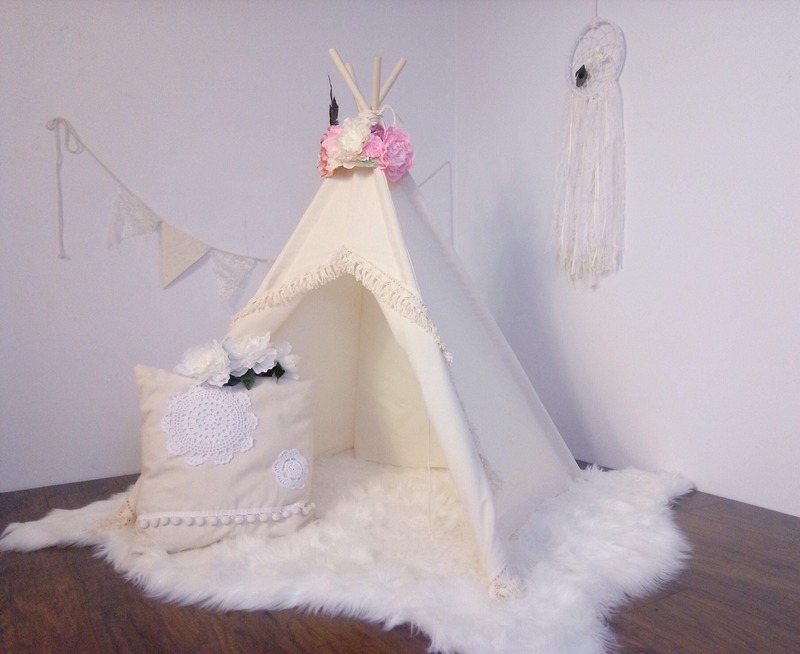 The base size of the teepee is 36*36 inches . 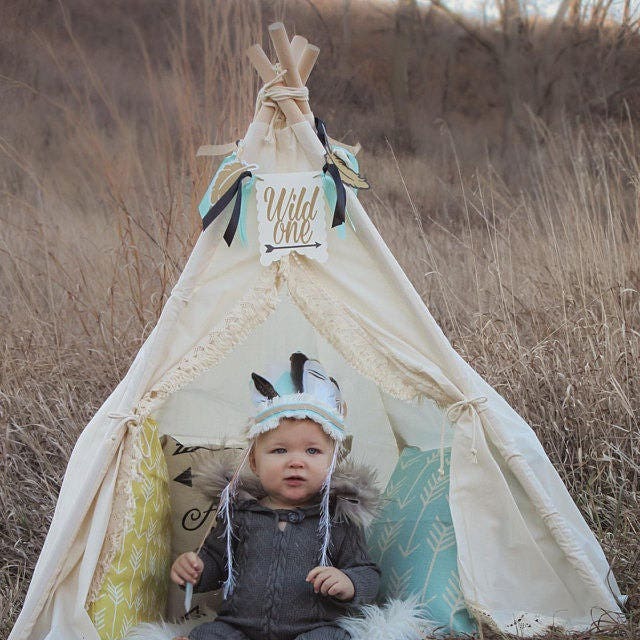 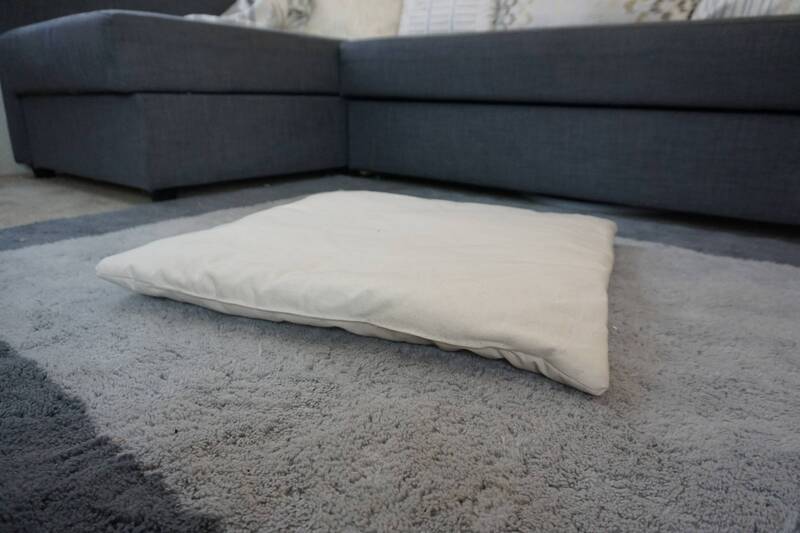 Designed for toddler photo session.